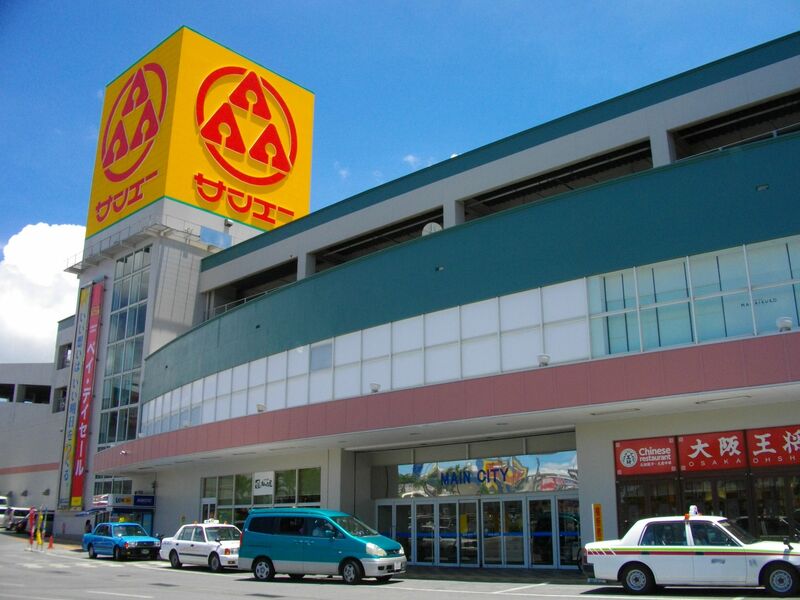 Why not check out Okinawa's regional supermarkets and pick up some reasonably priced souvenirs? | Japanize! 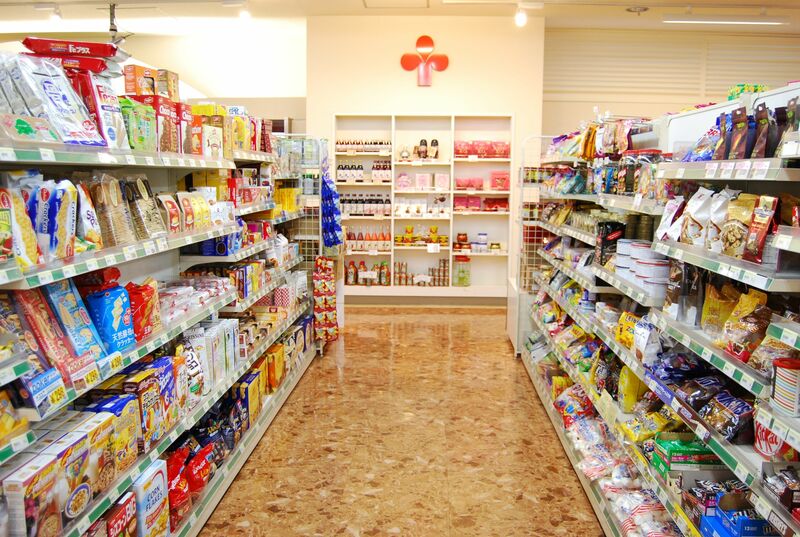 Why not check out Okinawa's regional supermarkets and pick up some reasonably priced souvenirs? When you're on holiday in Okinawa, enjoying delicious food, marine activities, and sight-seeing, one way or another you end up spending loads of money, right? Before you know it, the contents of your wallet simply disappear. But the one thing you mustn't forget before you head home is souvenirs. Buying souvenirs for everyone can get seriously expensive. But nevertheless, you still have to get souvenirs for your family, friends, and colleagues! So how about giving the souvenir stores a miss and heading to a local supermarket instead? 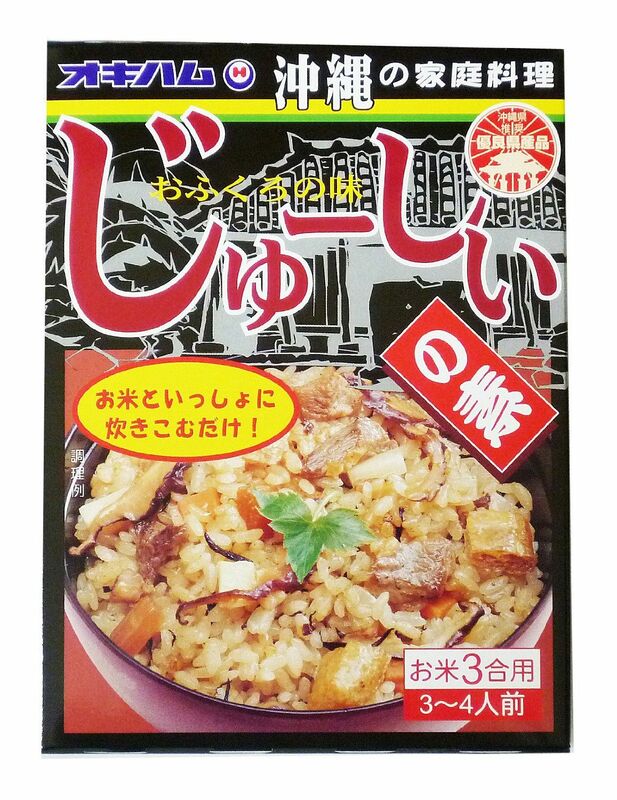 I'd like to introduce some regional Okinawan supermarkets where you can get your hands on unique food items and confectionery for a reasonable price. 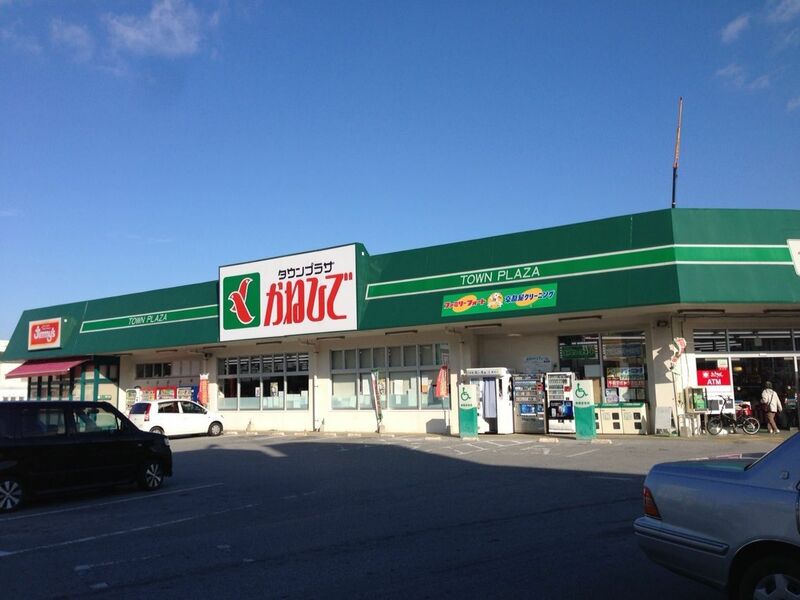 In Okinawa, San-A is number 1 when it comes to both total number of stores and sales. You'll spot San-A stores all over Okinawa. As well as supermarkets, there are lots of San-A shopping centres, too. You can even buy a San-A Original Randoseru (the firm-sided backpack most commonly used in Japan by elementary school children). The Okinawa Gentei Randoseru, which is only available in Okinawa, would also make a great souvenir! And while you're in Okinawa, you should definitely check out the San-A Main Place store. This supermarket has a souvenir corner packed with Okinawan souvenirs. There's an incredible array of items available and they're all reasonably priced, and you can even have your purchases delivered to you. 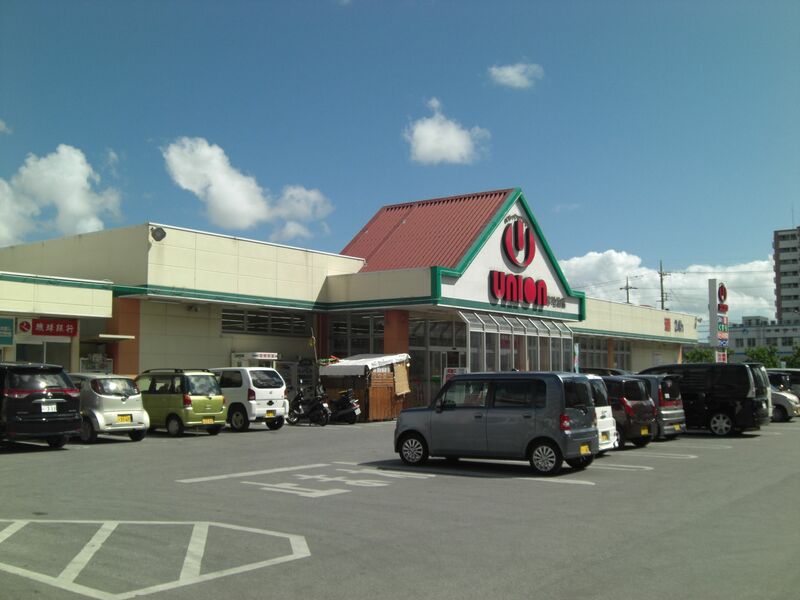 There are 18 Fresh Plaza Union stores across Okinawa. Union stores are open 24 hours a day - perfect for when you're on your way home after a night on the town, or when you forgot to pick something up while grocery shopping. Spend the morning at Okinawa Churaumi Aquarium before heading to Kouri Island at noon. In the evening, watch the sun set over the ruins of a castle, and then enjoy a traditional kachashi folk dance at a minyo izakaya (minyo are traditional Okinawan folk songs, and an izakaya is a traditional Japanese bar). When you're done having fun, pay a visit to Union in the middle of the night to pick up some souvenirs and you'll discover that there's still plenty of fun to be had! There are 61 Kanehide stores in Okinawa. Most Kanehide stores are open until 12 at night. Actually, when I visited Okinawa, I forgot to pack my beach sandals - a real necessity! At convenience stores a new pair would have cost me around ￥700, but at Kanehide they cost just ￥300. 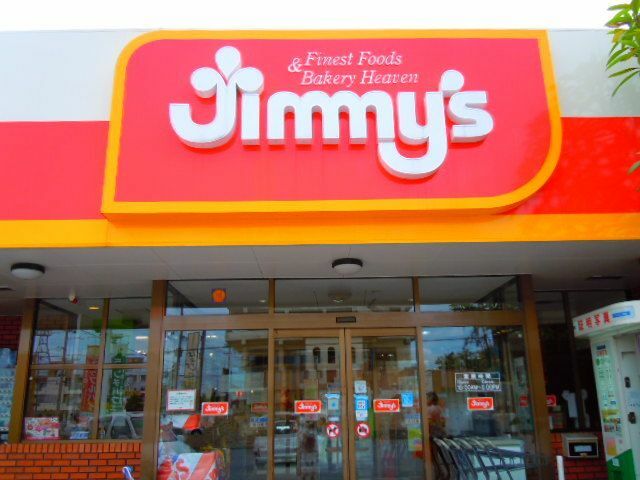 Including tenant stores, there are 24 jimmy's in Okinawa. The one thing you absolutely have to try at jimmy's are the original cookies. These cookies come in a box and each cookie is individually wrapped, making them the perfect souvenir for sharing out among colleagues at work. jimmy's also sells cute cookies wrapped in packages featuring jimmy's original character, Cookey - a souvenir which is sure to be gleefully received by children! Some jimmy's also have a restaurant, so after sorting out your souvenirs you can enjoy a relaxed meal. Nakayoshi Pan (roughly translated as "good friend bread") produced by the Gushiken bakery is a much loved soul food of Okinawan people. Nakayoshi Pan is so shockingly massive that the first time you see it you might find yourself wondering "How many people is this bread meant to feed?!" But this bread is a firm favourite among the people of Okinawa. Nakayoshi Pan has been this big since it was first created, so don't let its size surprise you. The fluffy chocolate-flavoured bread is filled with a generous helping of cream. If you're not careful and you let it get smushed it'll end up completely flat, so take care while you're carrying it! 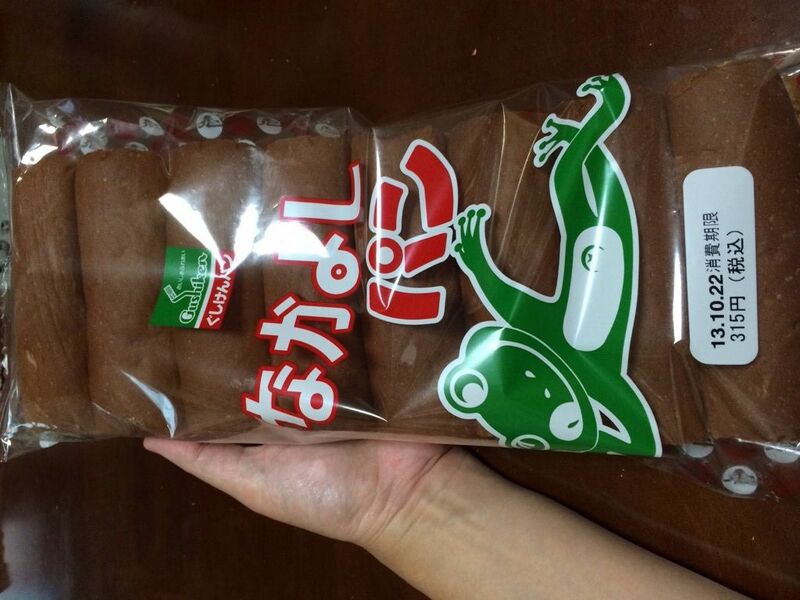 You can get andagi mix (a mixture for making the Okinawan donut-like deep fried buns) at any souvenir store you pop into, but you're not likely to see chinbin mix outside of one of Okinawa's regional supermarkets. What exactly is "chinbin", you ask? 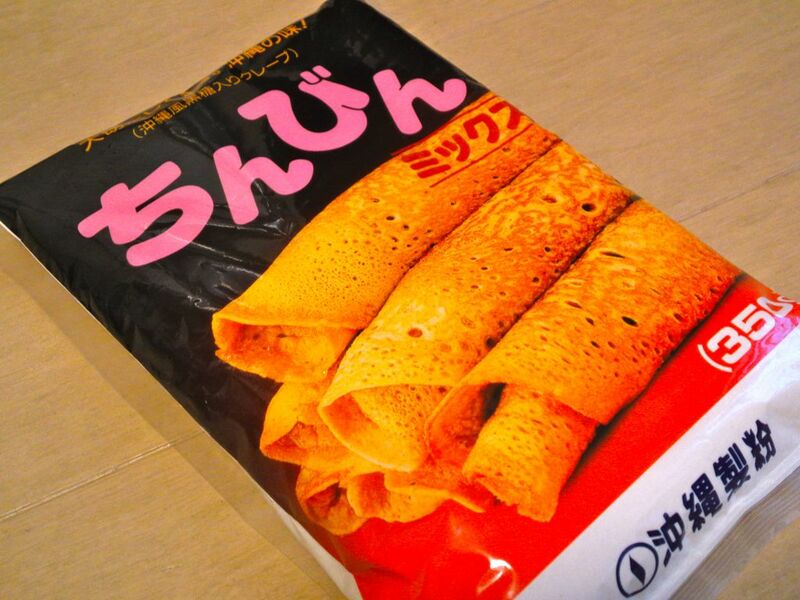 Chinbin are sweet crepes, featuring the comforting flavour of brown sugar and a delightfully sticky texture. It's easy to see why the people of Okinawa love them so much. And another great thing about chinbin is how much easier they are to make than andagi. All you have to do is cook them like you would cook a pancake, making chinbin perfect for anyone who doesn't feel comfortable with deep-frying.